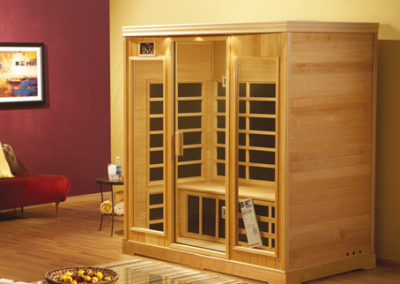 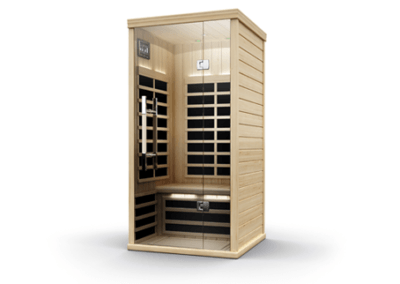 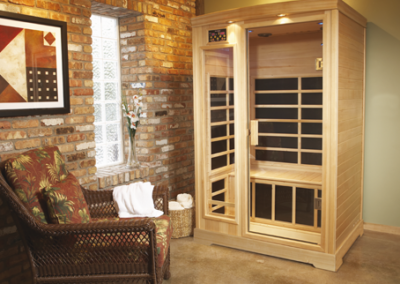 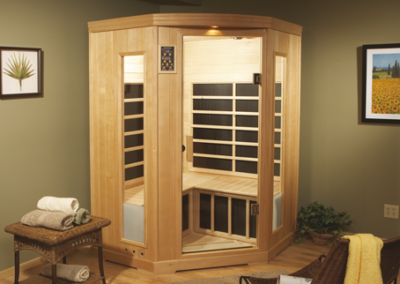 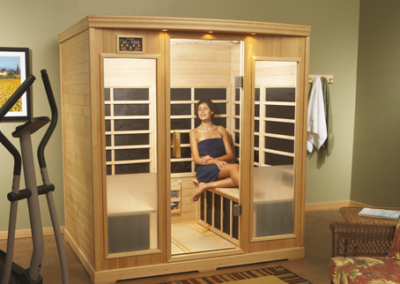 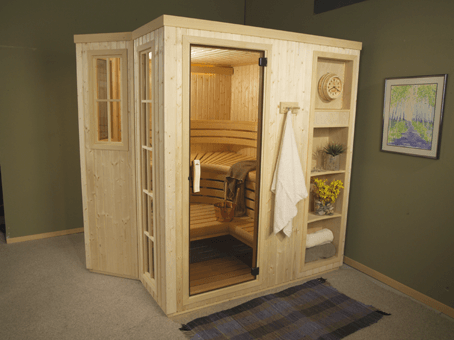 Finnleo® keeps raising the bar on its stunning Designer series saunas. 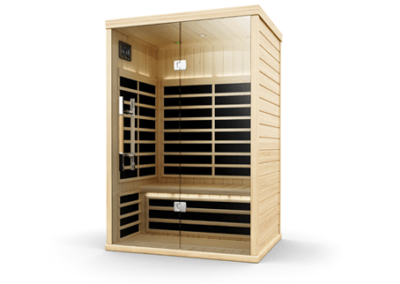 The “Luna” is no exception. 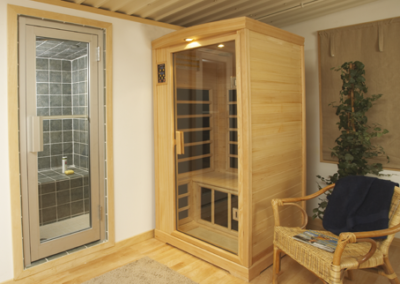 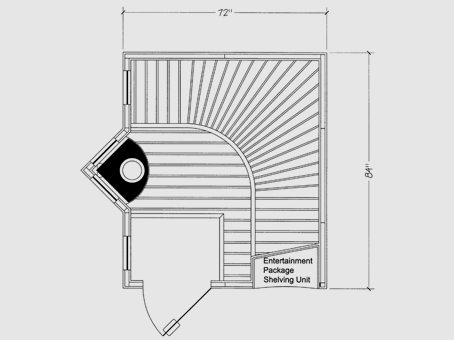 Earlier Finnleo® Designer models blended the beautifully designed Saunatonttu® heater into eye catching sauna layouts. 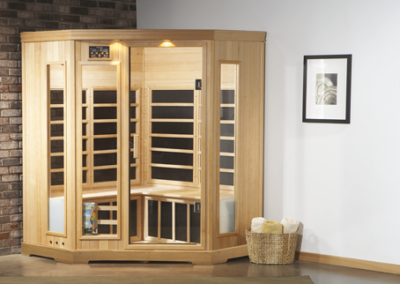 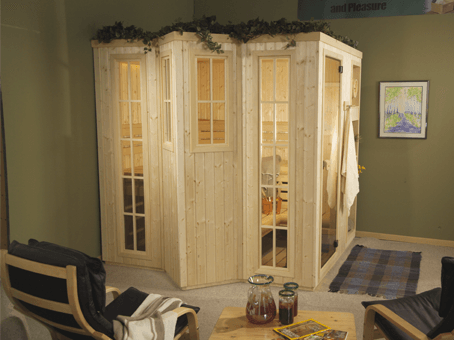 The “Luna”, also designed around the Saunatonttu® heater, may be our most eye catching sauna yet.